Germany beat Iceland 24:19 (14:10) in the first match at Lanxess Arena, where fans were loud in support of host team. Steffen Fath netted six goals for the winners who had result over control during the match. 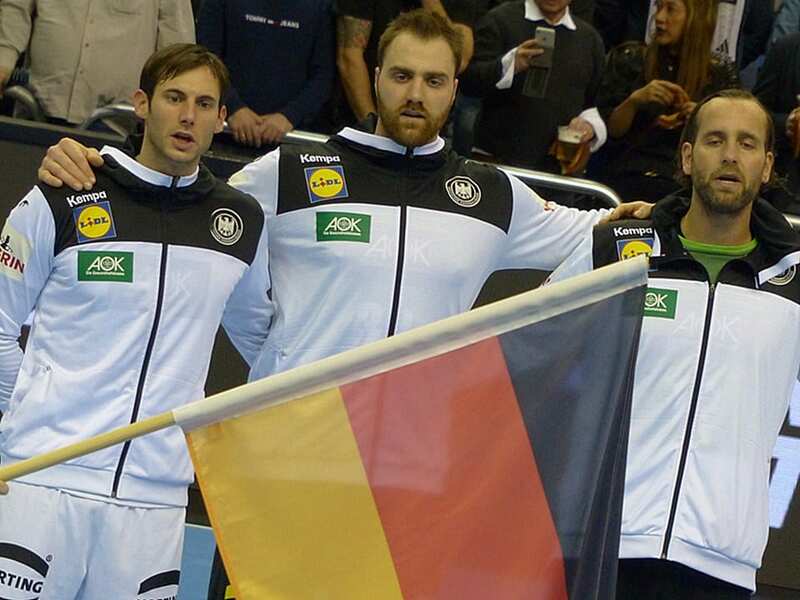 Germany: Steffen Fath 6, Uwe Gensheimer 5, Paul Drux 4, Patrick Wiencek 2, Hendrik Pekeler 2, Martin Strobel 2, Kai Hafner 2, Patrick Groetzki 1. Iceland: Arnor Gunnarsson 6, Aron Palmarsson 3, Olafur Gudmunsson 3, Sigvaldi Gunjonsson 2, Arnar Arnarsson 2, Bjarki Elisson 1, Ymir Gislason 1, Gisli Kristjansson 1. ← Previous Story Denmark and Sweden one step closer to Hamburg!